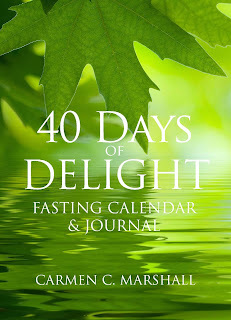 40 Days of Delight : Order Your Copy Today! 40 Days of Delight is an open invitation for people from all walks of life to go on a journey with the Holy Spirit for the purpose of drawing closer to the Almighty God. 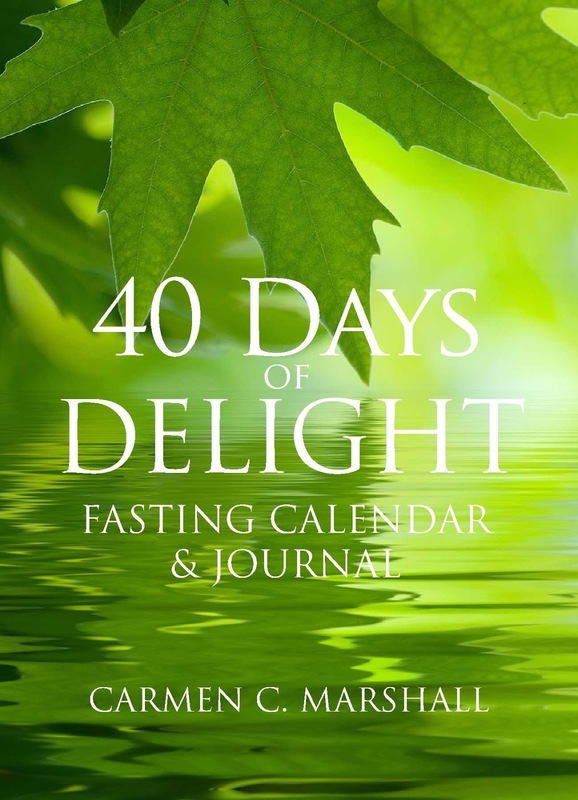 The 40 Days of Delight Fasting Calendar & Journal is a structured daily devotional that features scriptures and instruction, plus space to record prayers, reflections, and goals to guide believers through a 40 day journey. 40 Days of Delight. Simple theme. Theme images by konradlew. Powered by Blogger.